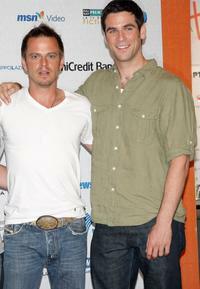 Carmine Giovinazzo and Eddie Cahill at the Roma Fiction Fest 2008. A.J. 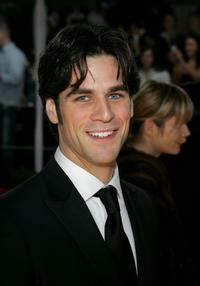 Buckley and Eddie Cahill at the Roma Fiction Fest 2008 Closing Ceremony and Diamond Awards. 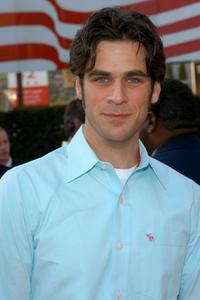 Eddie Cahill at the "CSI: NY" celebration of its 100th episode. Eddie Cahill and Carmine Giovinazzo at the Roma Fiction Fest 2008 Closing Ceremony and Diamond Awards. Eddie Cahill at the Game Five of 2007 NHL Stanley Cup Finals. A.J. 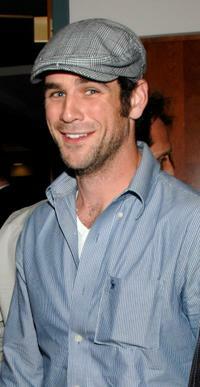 Buckley, Carmine Giovinazzo and Eddie Cahill at the Roma Fiction Fest 2008. 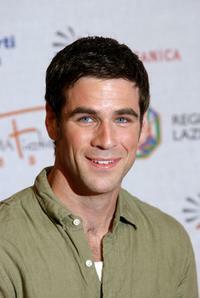 Eddie Cahill at the Roma Fiction Fest 2008. 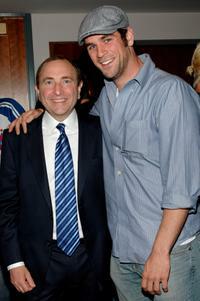 Gary Bettman and Eddie Cahill at the Game Five of 2007 NHL Stanley Cup Finals. Anthony E. Zuiker and Eddie Cahill at the Game Five of 2007 NHL Stanley Cup Finals. 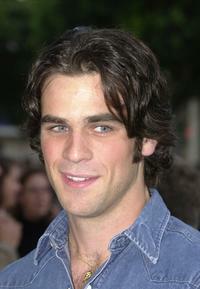 Eddie Cahill at the premiere of "Jay and Silent Bob Strike Back." A.J. Buckley, Eddie Cahill and Carmine Giovinazzo at the Roma Fiction Fest 2008 Closing Ceremony and Diamond Awards. 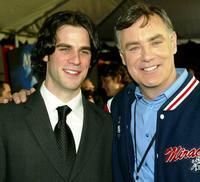 Eddie Cahill and Miracle Goalie Jim Craig at the premiere of "Miracle." 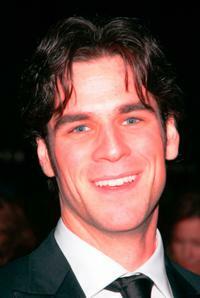 Eddie Cahill at the People's Choice Awards. 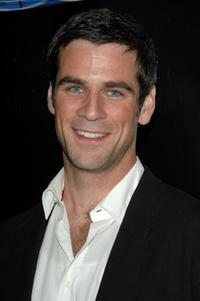 Eddie Cahill and Guest at the Distinctive Assets Gift Lounge during the People's Choice Awards. 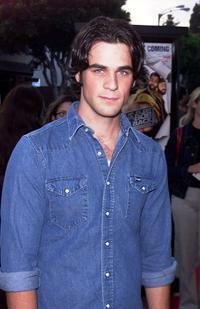 Eddie Cahill at the premiere of "Lords Of Dogtown."